It really pays to be a ISCPO Member … in more ways than one. 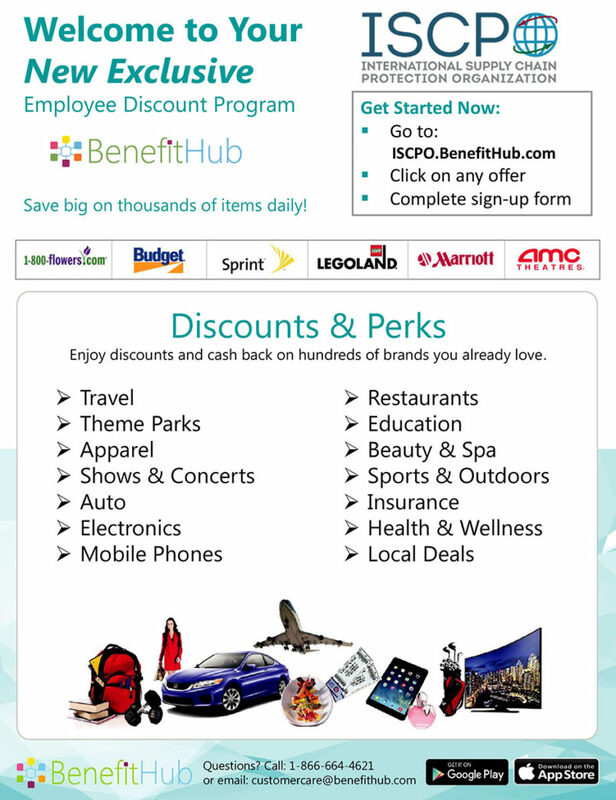 ISCPO has partnered with BenefitHub to provide a one-stop-shopping site with deals and discounts for ISCPO Members. This marketplace includes exclusive offers at thousands of national and local retailers. Save on electronics, apparel, furniture, travel, entertainment, sporting events, restaurants, health and fitness, gifts and more. The site includes deals from more than 100,000 brands. Plus a bonus on many deals offer cash back. Discount on apparel and shoes like Sketchers which are perfect for standing on your feet all day! Discount on hotels, vacation packages and more! If you need assistance, please call BenefitHub customer service at 866.664.4621 or email: customerservice@BenefitHub.com.